The Château de Cayx has been owned by the Danish royal family since 1974 and is one of the Lot Valley’s most stunning locations. 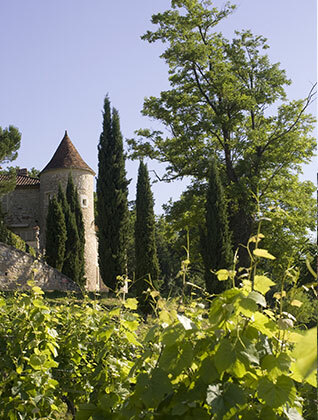 The château’s history is inextricably linked with the region’s own history, particularly that of Luzech, the local area. 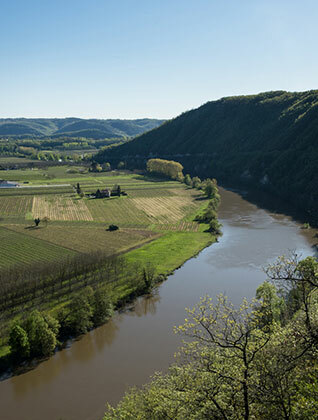 The vines around the château produce sophisticated wines and are also testament to wine being made in the area since ancient times, as the Cahors vineyard was founded by the Romans and is one of France’s oldest (over two thousand years old). 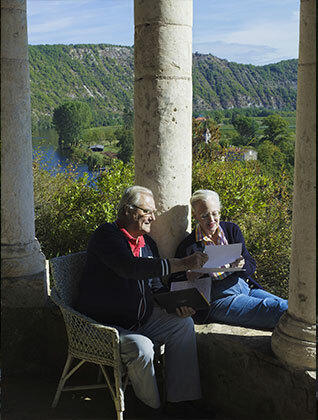 The Cayx winery has been owned by the Danish royal family since 1974 and the wines have been produced in the cellar adjacent to the château since 1993. 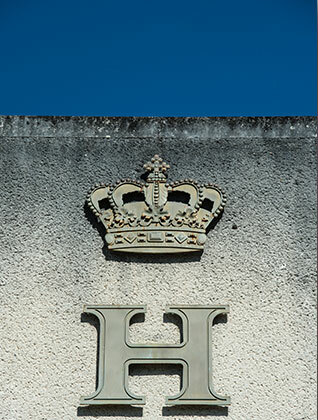 In 2015, HRH Prince Henrik of Denmark took the decision to join forces with the Vinovalie group (www.vinovalie.com) in order to safeguard the winery’s future. 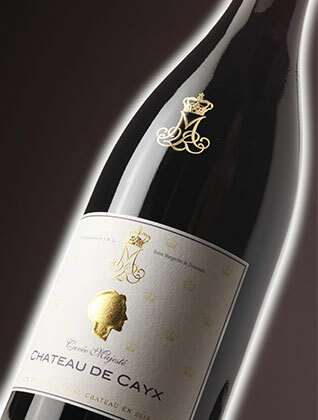 Since that date, the group has been responsible for producing and selling the wine in close partnership with the royal family. 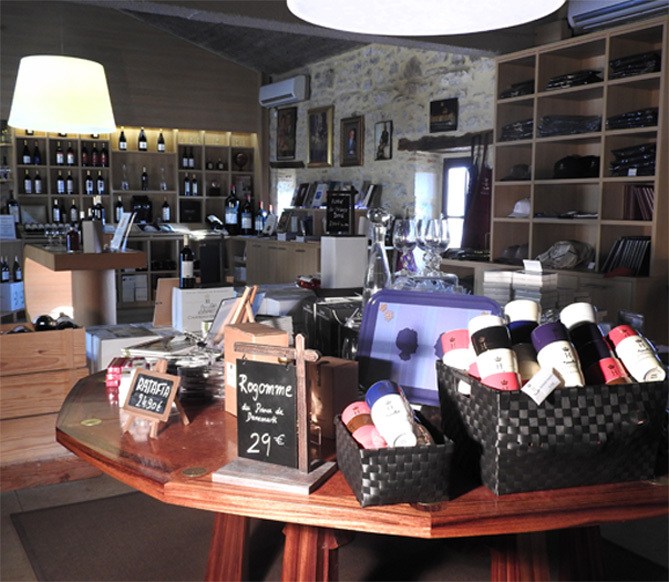 The château's shop is open all year round and every day from 10:00 - 12:30 and 14:00 - 18:00 except Sundays. 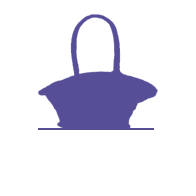 The shop is open continuously from 10:00 to 18:00 in July and August but is still closed on Sundays. 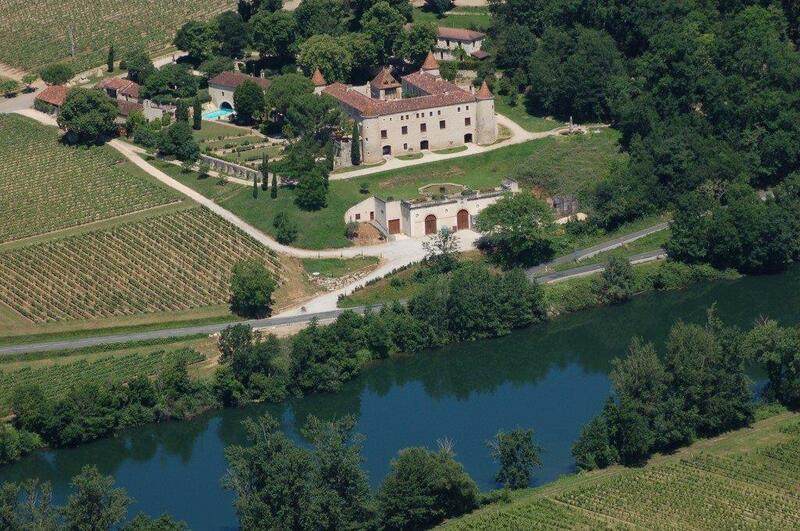 Groups (minimum five and maximum 50 people) can visit the château, provided that they book their tour in advance. 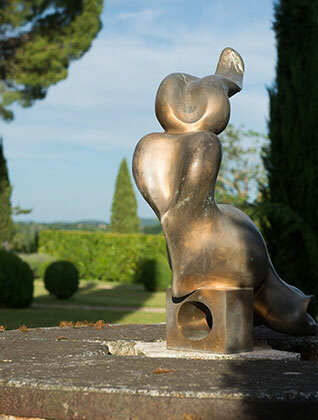 The grounds, Prince Henrik’s tribal art collection (African and Asian art) and the winemaking cellar are all included, and the tour is rounded off by a tasting session in the château's shop. 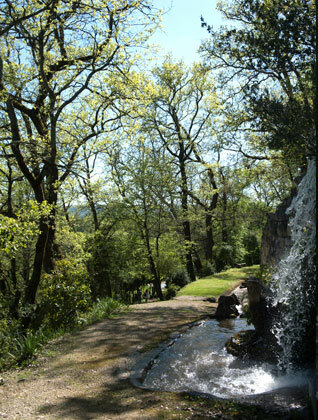 The tour costs €7 per person for groups of over 10 people and €10 per person for groups of five to 10 people, subject to availability. The tour is free for children under 12. 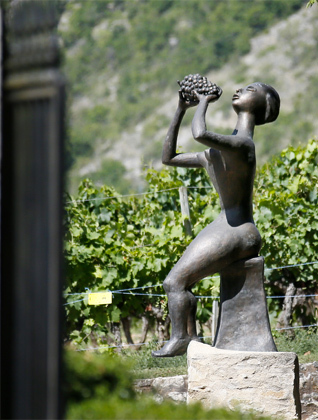 The Cayx collection of wines includes several vintages and ranges from uncomplicated and affordable to truly complex wines, as well as boasting outstanding vintages, such as the magnums illustrated by Her Majesty Queen Margrethe of Denmark. 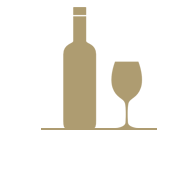 The team of Vinovalie wine experts produces truly accessible wines for the Château de Cayx and the royal family, and vintages with a firmly established reputation, both in France and abroad (export rate: roughly 80%).